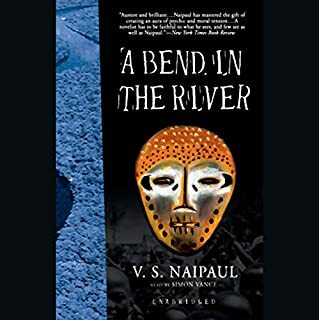 Listened to this book may be 10 years ago. Enjoyed it very much. Still recall the experience of listening fondly. More than a million copies of this indispensible investment classic have been sold since its first publication. 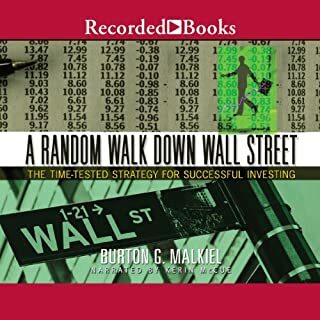 This fresh version is completely revised by author Burton G. Malkiel to reflect modern financial concerns and trends. In the beginning was Josh Levine, an idealistic programming genius who dreamed of wresting control of the market from the big exchanges that, again and again, gave the giant institutions an advantage over the little guy. Levine created a computerized trading hub named "Island" where small traders swapped stocks, and over time his invention morphed into a global electronic stock market that sent trillions in capital through a vast jungle of fiber-optic cables. I listened to it last summer and enjoyed it very much. 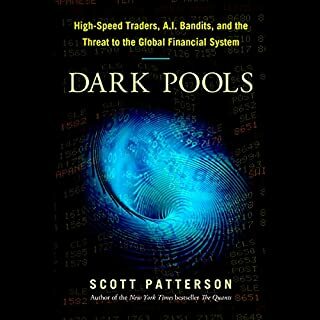 Would recommend it to anyone interested in knowing high speed trading. 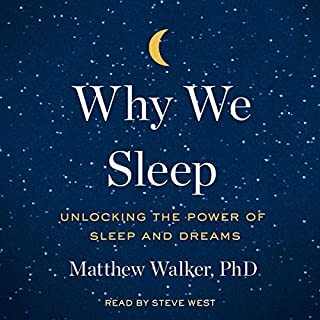 I listened to a book on Sleep some 15 years ago. I approached this book to build on that. The content of the book is so good that even a layman can understand. I hope I can make some changes to my sleep lifestyle. I listened to this book about six years ago. I immediately understood the hormonal forces behind obesity. Since then I have read / listened to various books / article on LC (Low Carbohydrate) approaches to weight loss. I believe the science is now solid, and if you are one who has high insulin levels i.e. 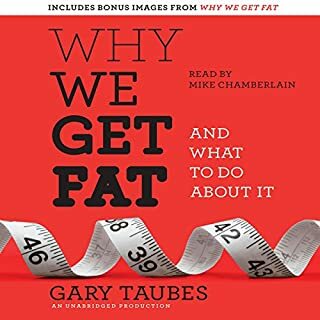 you are trending towards hyperglycemia, it behoves to read / listen to this book. I believe one can undertake LC approach without having to eat a lot of meat (protein). I think to consider only Paleo diet as right would be a mistake. A diet rich in fiber, low in sugars (carbohydrates), can be rich in fats, low to moderate amounts of protein is healthy. 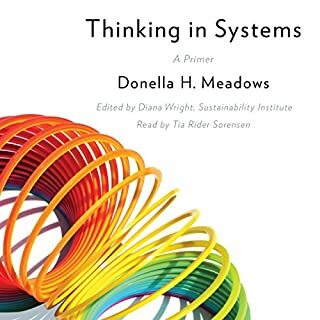 I listened to this book to understand if current practices of physician community is anchored in solid science. The book establishes quite clearly that it is not. 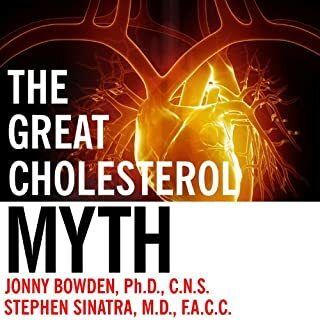 Much of current establishment is biased towards cholesterol control in spite of lack of evidence and this bothers me. I have seen similar approach to carbohydrates. When so much evidence exists that contradicts current recommendations why physician community continues to adhere to failed approaches is baffling. 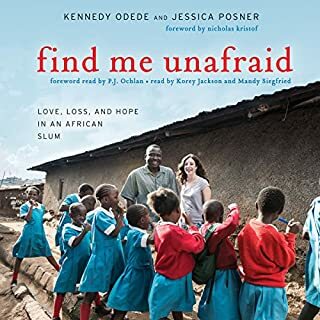 Find Me Unafraid tells the uncommon love story between two uncommon people whose collaboration sparked a successful movement to transform the lives of vulnerable girls and the urban poor. With a foreword by Nicholas Kristof. 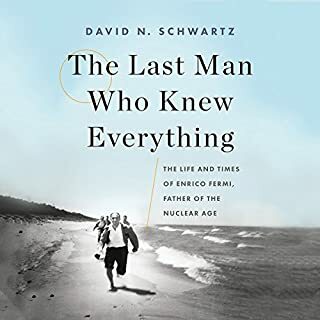 Great listen - so inspiring! A great book, the story is very touching. Builds confidence in younger generation's capabilities. The narrators were great. I would recommend this book to all young people, especially students who are still in high school or college. I think many people take for granted the blessings of their circumstances. This book reminds why they should therefore give back something to society and in the process become better individuals. I would definitely recommend this to anyone who is curios and wishes to be informed about the status of African American community economically, socially, etc. What was one of the most memorable moments of The Warmth of Other Suns? The difficult circumstances in which black people lived before the civil rights era. That they would not be given basic human dignity. 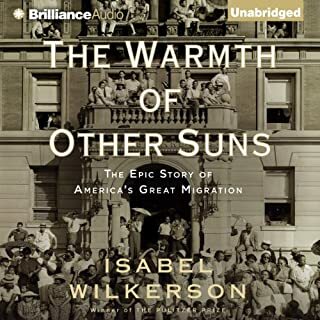 Have you listened to any of Robin Miles and Ken Burns (introduction) ’s other performances before? How does this one compare? The reader Robin Miles was a good match for the book. I can't comment on Ken Burns his reading was very short. The book has many elements that can part of a movie. But I am not sure that this book will make a movie. No character stands out larger than life. Wish more people take time to learn about recent history involving black people. It will certainly illuminate current debates.